John Hand is a second-generation model boat builder. 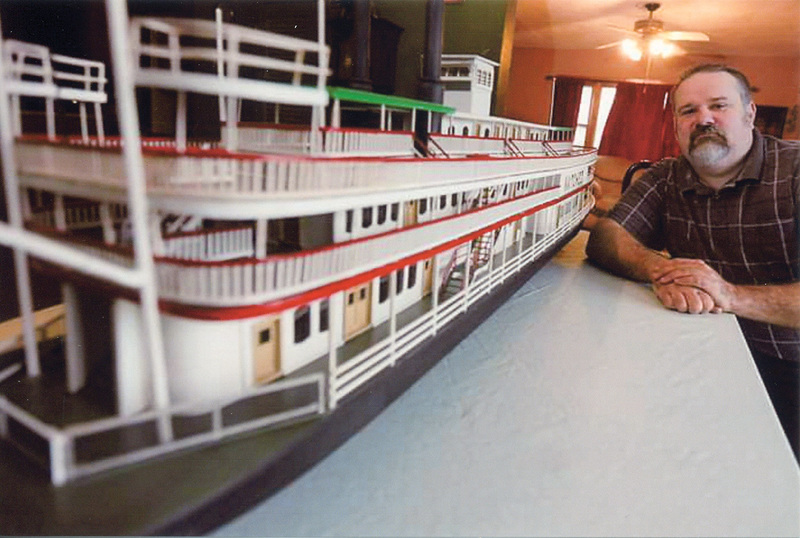 He learned the hobby from his father, Richard, who began building paddlewheeler models once he returned home from Vietnam in 1970. Today, Richard Hand has four model boats on display—two at the House of Rock in Wisconsin, one at the Great River Medical Center in West Burlington, Iowa, and a 6-foot model of the Delta Queen at a senior center in Burlington. 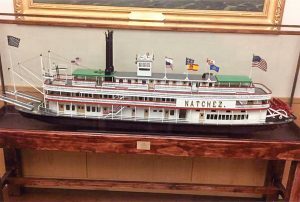 In addition to having two models on display at a museum in Sadorus, Ill., Hand said he has sold several paddlewheelers to members of the American Sternwheeler Association in West Virginia. 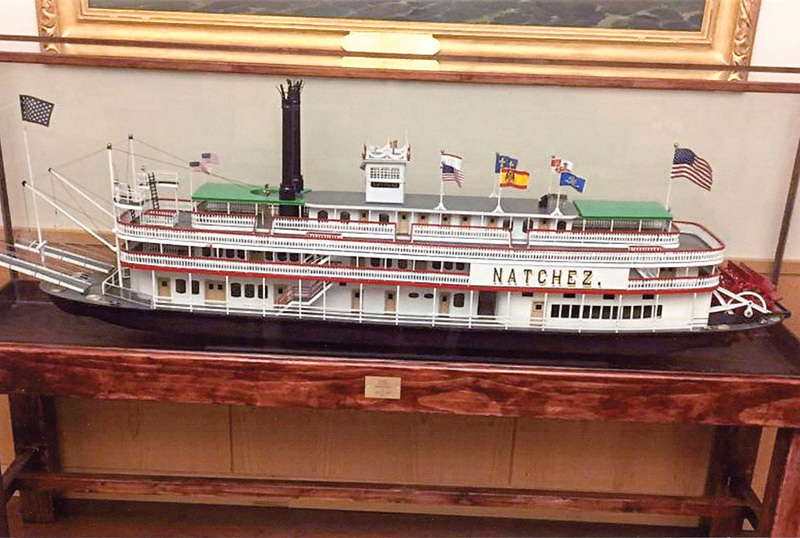 The New Orleans Steamboat Company purchased a 6-foot model of the Natchez from Hand, too. “I’d like to expand my models beyond just paddlewheelers,” said Hand, who added that he would also like to build models of towboats. According to Hand, he already has an order for a 4-foot model of the mv. Charleston. The Charleston, built by Hillman Barge & Construction Company, Brownsville, Pa., in 1947, was originally named the mv. Onward by O.F. Shearer & Sons. 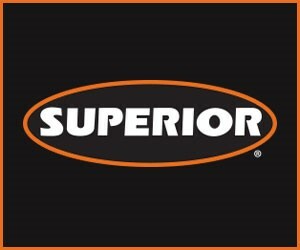 The 2,400 hp. towboat was sold in 2010 to Amherst Madison Inc. of Charleston, W.Va. Hand said the towboat model, which he estimates will be made up of 15,000 pieces, will include a finished interior with working lights and radio control. Hand builds his models using handcrafted basswood fiberglass hulls. Each model is created using anywhere from 5,000 to 50,000 individual pieces. A 6-foot model of the Delta Queen is underway for a museum in St. Louis, Mo., said Hand, who has also built models of the W.P. Snyder and the Belle of Louisville.